Advertising in search engines is relatively modern and, for whatever reason, is almost exclusively associated with Google. However, there is life beyond, and far more abundant than it may seem at first. When we talk about SEM, what we usually refer to is advertising in search engines; paid advertisement. Although it is not exactly that, today I do not want to enter into terminologies. What I’m looking for with this post is to delve a bit more into this world of search engine advertising and go beyond Google. Google is the search engine par excellence. That is so, and I do not think anyone can deny it at this point. However, it is not the only one and much less, and in other places like China, there are some that even surpass it. That the giant of Silicon Valley has become the search engine preferred by users, is not something new. Google has swept the Internet world, and I do not doubt that it will continue to be the leader for much longer. And, like where there are users, there are advertisers. Google has also become the favorite search engine for companies. Everyone wants their page to be there and whoever does not invest in SEO and SEM do not know very well what they do. In the year 2000, Google launched its advertising service: AdWords. Since then, millions of app development companies companies have not wanted to miss the opportunity to appear in the search engine. So much so that in the end AdWords has become the advertising service in search engines that everyone knows but, what about the others? Is it that the rest of the search engines do not have publicity? It’s Microsoft’s search engine, and its paid advertising service (the equivalent of AdWords, go) is called Bing Ads. 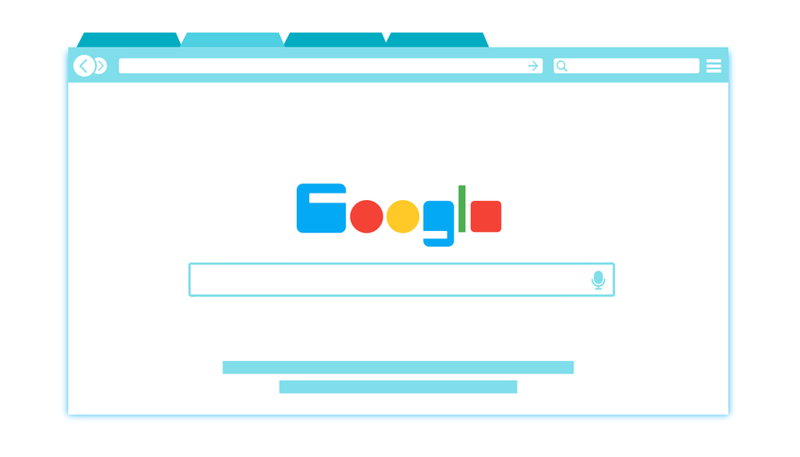 Being one of the most powerful companies in the world, it is not surprising that this search engine is the second most used (after Google) and one of the fastest growing. Your advertising system works similarly to AdWords, with keywords and bids for CPC (Cost per Click). It is practically identical to Google. The most notable difference is that Bing, at the moment, shows many more ads than Google. Who has not had an email @yahoo.com? Well, Yahoo! It’s not just that; it’s also a news aggregator, a powerful search engine and much more. Until the arrival of Google, it became the most used search engine in Europe. Its display is very similar to Google and the same ad format. Also like Bing, it shows more ads at a glance than AdWords. Formerly known as America Online, is an American Internet service provider that has its own search engine. I, honestly, I have never used it, and I have only heard it mentioned. It also has its advertising service: AOL Advertising. An important difference is striking compared to the rest: it has banners mixed with the search results. We will not find it among the most used search engines in Europe, of course, but in China, it is the first one, much higher than Google. In 2015 it was the fourth most visited site on the Internet. The design is very similar to that of Google although, unfortunately, I do not speak Chinese, I cannot show you its advertising system; but it has it: Baidu Advertising. So curious is its name as its way of working: it does not track the users that look at it. And, if it does not track, logically, it cannot offer publicity. It is understood that it is one of the favorites being as everyone is so concerned about their privacy. 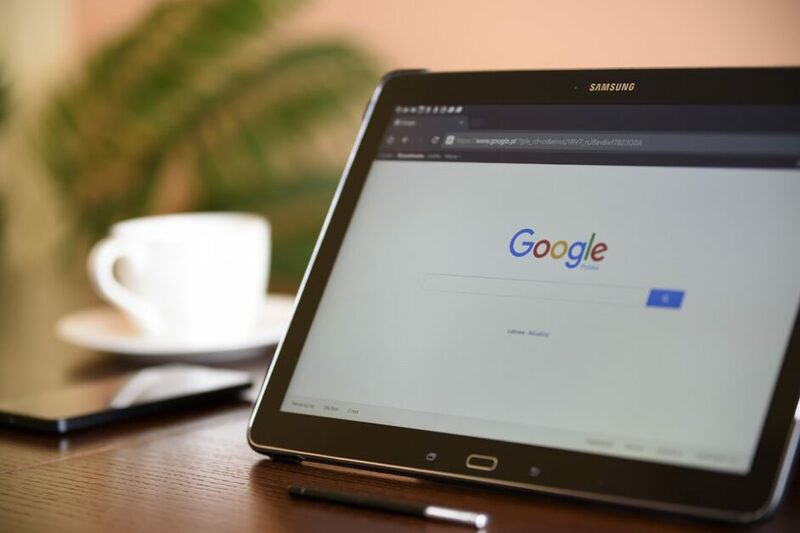 Although in this post, I talk about advertising in search engines that are not Google, I also wanted to show you that there are search engines, very used, that do not offer this service. Why search engine should I use when advertizing my site? It has become clear that there is life beyond Google. 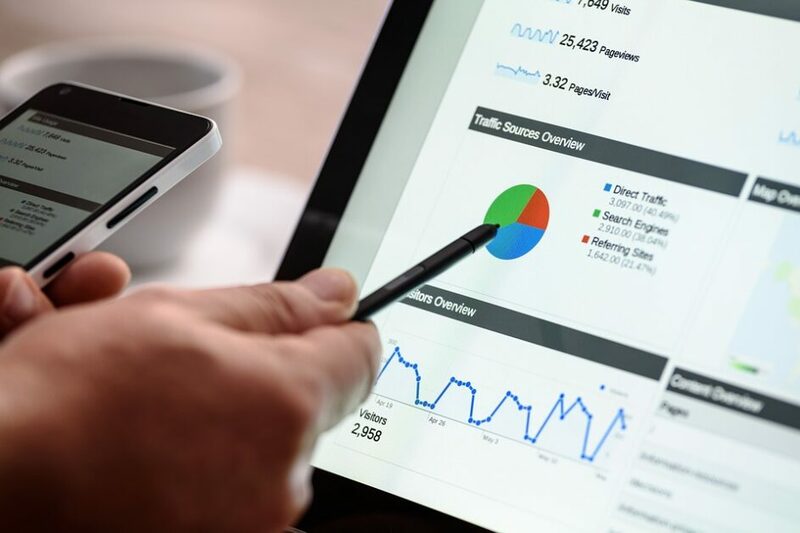 The most used search engines of the moment include advertising just as AdWords does and a good strategy SEM should, at a minimum, contemplate them. Now, like everything else in this life, it does not make any sense to launch yourself to advertise in all of them just because you want to be popular or have the resources to do so. • Who is your audience? Each search engine has its audience, and probably your business does not address all of them equally. • Where do you want to go? Is your campaign targeting only one country? Is it international? Keep in mind that different search engine is used more in a different location. • How much are you willing to invest? If you have a tight budget, it is best to focus on one or two search engines, at most. 2. Meet with SEM experts and get advice from them. Advertising in search engines requires a lot of specialization and, although they are similar, each search engine is a world and you need to understand its basis.